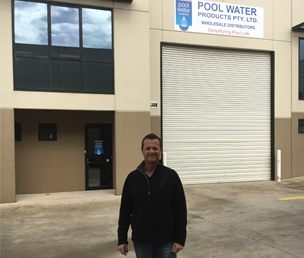 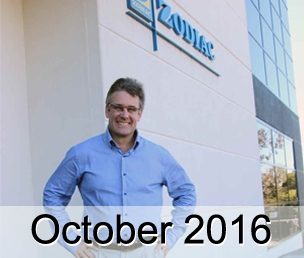 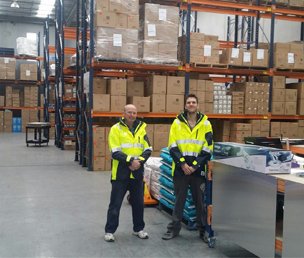 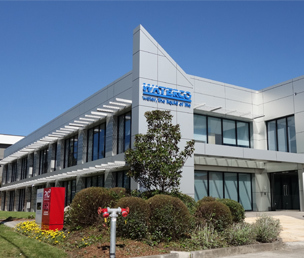 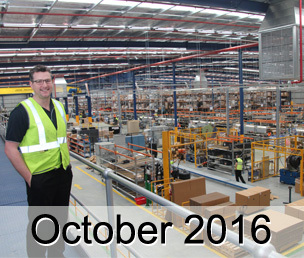 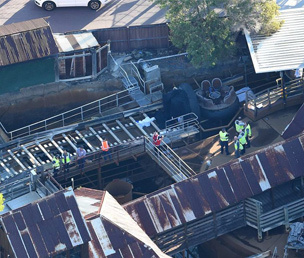 Waterco Ltd has returned home to Rydalmere in time for Christmas, following the devastating fire that destroyed its office in January 2015. 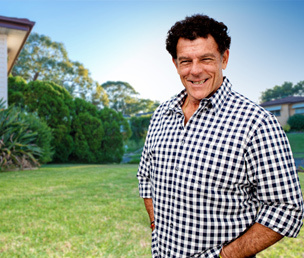 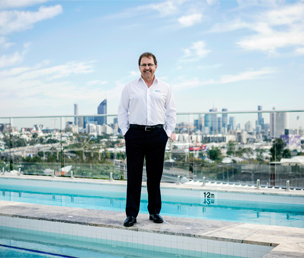 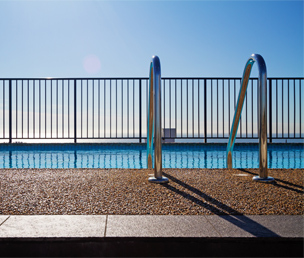 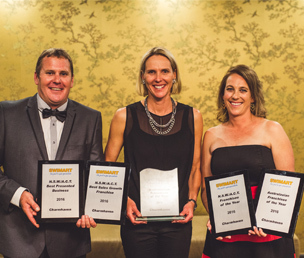 Three pool industry players featured at the recent Franchise Council of Australia (FCA) awards, with Poolwerx, Clark Rubber and Jump Swim Schools picking up gongs. 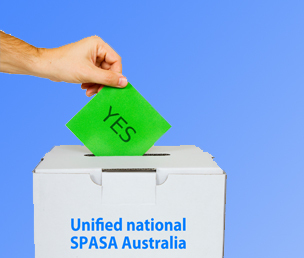 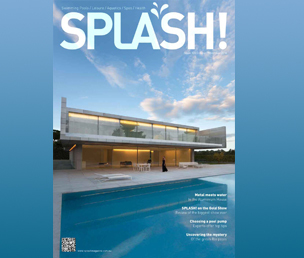 View the latest digital magazine from SPLASH! 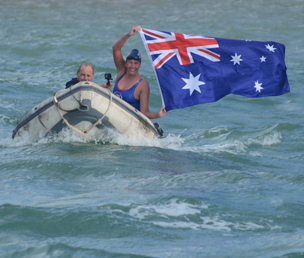 Australian marathon swimmer Chloe McCardel has broken Des Renford’s record for most crossings of the English Channel by an Australian, having completed her 20th crossing. 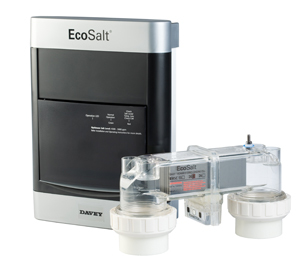 Davey Water's EcoSalt salt water chlorinators have been voluntarily recalled as there have been some reports of them fracturing. 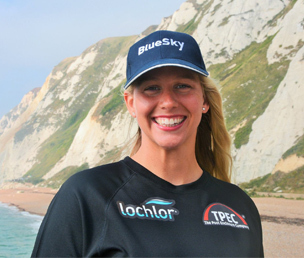 Australian marathon swimmer Chloe McCardel is going for the 20th crossing of the English Channel after equalling Des Renford's record with her 19th crossing.